Volume 115, Issue 29	View a PDF version of this issue. 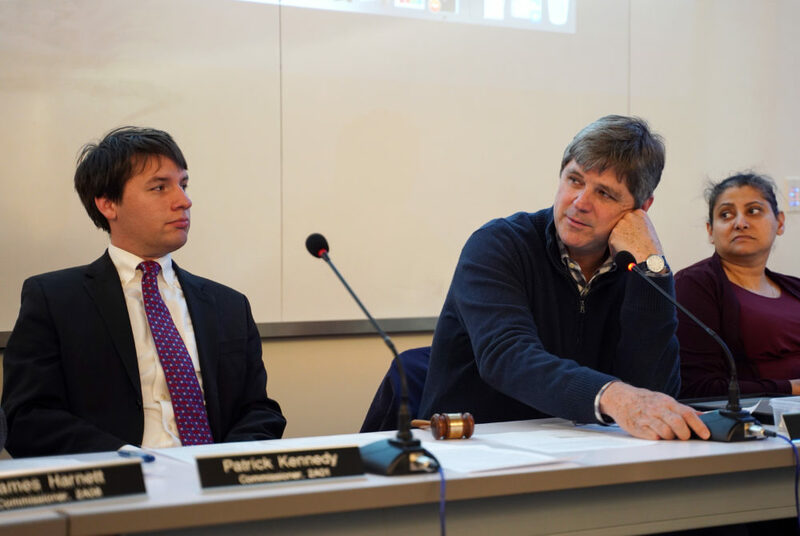 A bill introduced to the D.C. Council last week would require local governing groups to make recommendations about the District’s Comprehensive Plan. 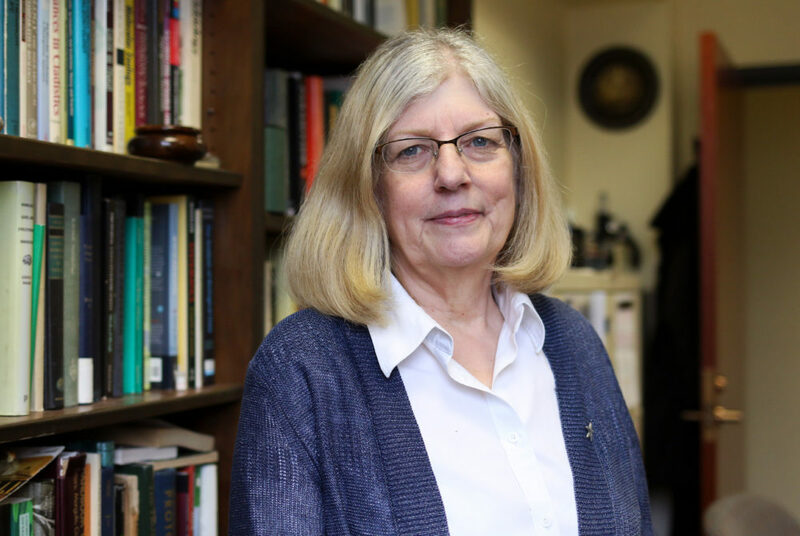 After her nearly four-decade tenure in the biology department, Diana Lipscomb said she plans to retire at the end of the semester. A female student was struck by a car on H Street last week. She sustained foot injuries but refused to be transported to GW Hospital. Students should be willing to educate people who want to learn more about an issue, not tear them down. 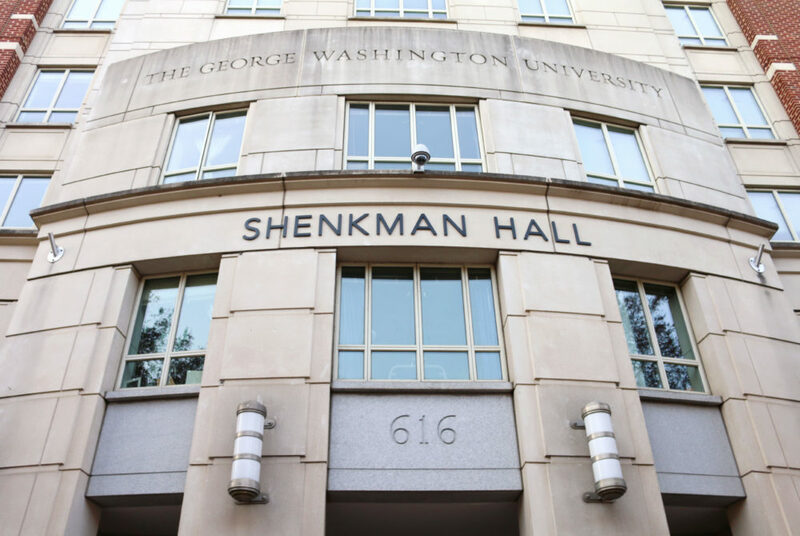 Officials overhauled the resident adviser agreement late last month, aligning the University’s program with at least nine of its 12 peer institutions. Students who disapprove of Chick-fil-A’s bigoted values should stand up and boycott the restaurant on campus. On this week’s episode, our news team recaps the results of last week’s runoff elections for SA president and shares the legacy of a retiring biology professor. 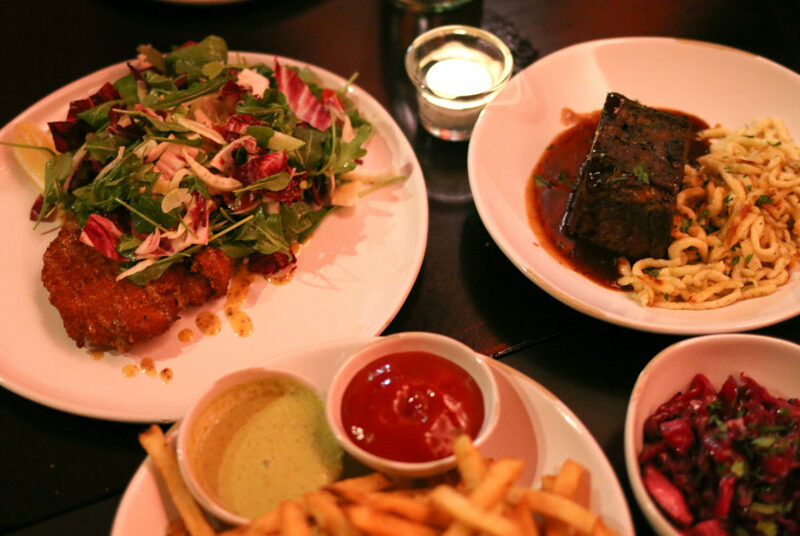 La Betty will have you feeling like you’re back in your family’s kitchen with its European-inspired comfort food. 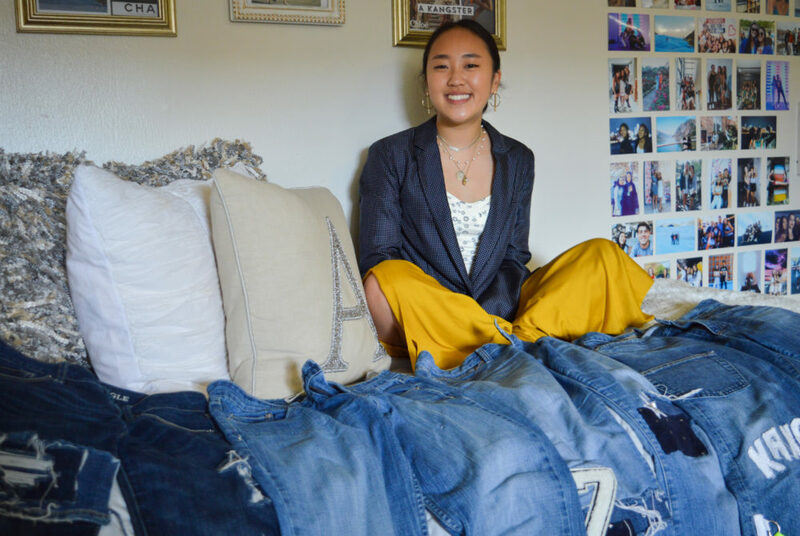 Freshman Andrea Kang makes college-themed denim through her clothing company Jeanne Bleu, which means jean blue in French.